4.2 Establish and maintain orderly and workable routines to create an environment where student time is spent on learning tasks. 4.3 Manage challenging behaviour by establishing and negotiating clear expectations with students and addressing discipline issues promptly, fairly and respectfully. At the end of term three, I gained a short-term contract with a Year 1 class for four weeks. This was a challenging but rewarding experience, and further consolidated my growing familiarity with lower primary. This class involved significant collaboration with the classroom alongside ours, including a full day excursion and combined science lessons. I was able to utilise my science background in leading most of these lessons. 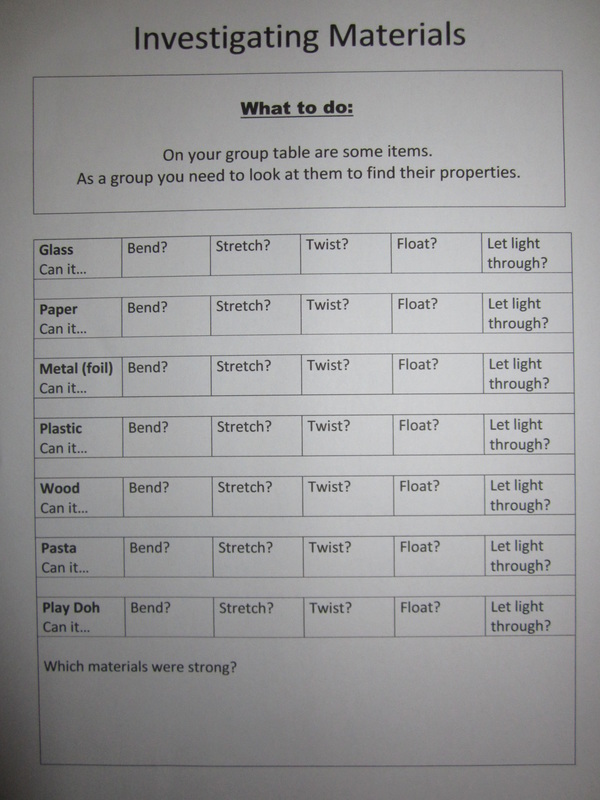 The students as a group created several interesting mixtures of materials in order to begin to differentiate between the properties of materials. 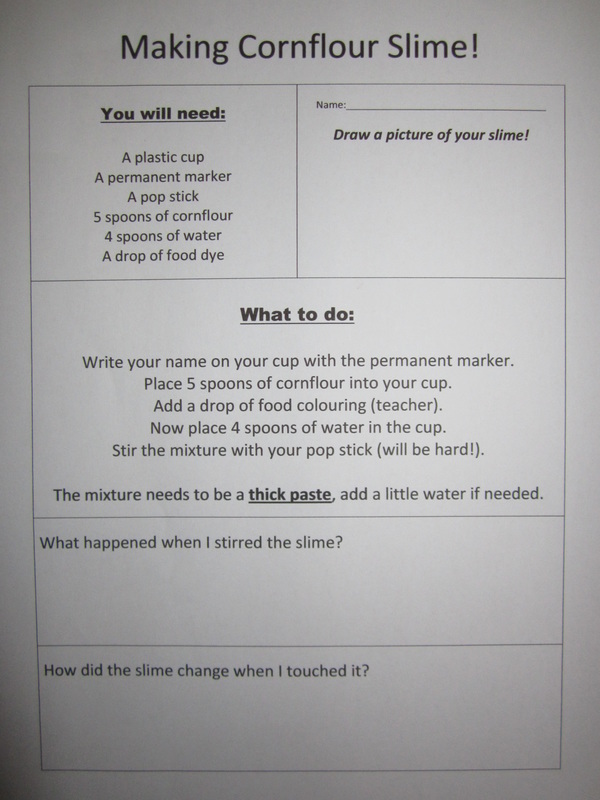 They created colourful cornflower slime, play dough and cupcakes and conducted an investigation on the physical properties of a large range of household materials. Held in a nearby open area, this large group of children, excited by the interesting work they were completing and the opportunity to work with others, presented as a significant behaviour management challenge. In order to contain this situation within reasonable limits, several routines and boundaries were put in place and reinforced, allowing the students to develop expectations about the structure of these dynamic lessons. Firstly students were briefed on the objectives for the lesson, including a demonstration to provide positive engagement. Next the students were brought into small well-considered teams, and allocated roles of responsibility that included a badge to wear. 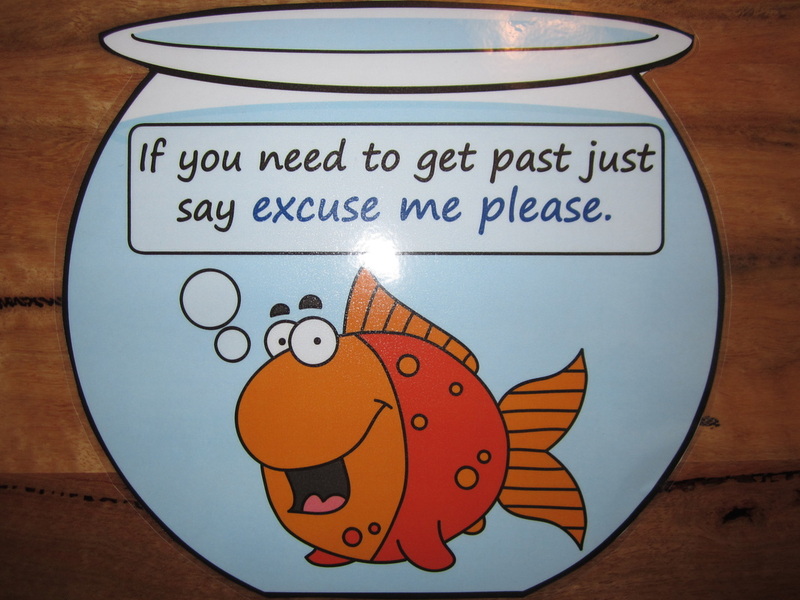 Students were all then explicitly reminded on expectations and consequences for misbehaviour. On moving into the wet area, the children were introduced to the materials that had been previously organised for them, in a deliberate consecutive fashion that reflected the written lesson instructions. Finally once the signal to commence had been given, students were supported through this work and managed in their behaviour, with a reasonable degree of patience and tolerance, given the level of excitement the students experienced. One particular student was very difficult to manage on this placement, due to the lack of support the school experienced from his home situation, and his resulting troubled background. I utilised a number of methods in class with him to promote positive behaviours, in addition to educating the whole class on acceptable behaviours, such as the need for good manners. 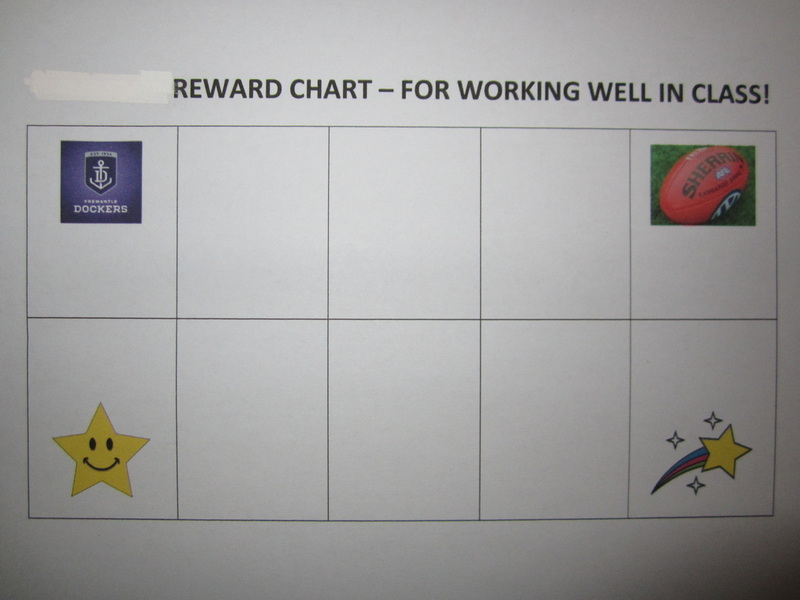 This included a behaviour management reward chart, a set of movable racing cars to allow his behaviours and consequences to be visible to him, playing sport with him outside, allocating him roles of responsibility, and partnering him with other responsible students. As a last resort I worked with other staff to withdraw him safely and considerately into other classrooms or work areas. At the end of this placement my relationship with him was positive and the situation had become reasonably well managed. I certainly wish him well thinking of him now.